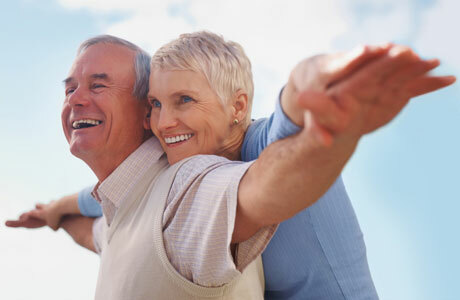 New Generation Retirement®, a five-step retirement system, helps you feel comfortable that you’ve thought through your strategy regarding asset allocation and risk, income planning, asset maximization, legacy planning and tax strategies. Asset and risk allocation can be more important than the specific product you purchase. Boomers, and seniors alike, need to start making serious decisions about which financial vehicles to utilize for their hard-earned nest egg. All written content on this site is for information purposes only. Opinions expressed herein are solely those of Mitchell and Associates LLC and our editorial staff. Material presented is believed to be from reliable sources; however, we make no representations as to its accuracy or completeness. All information and ideas should be discussed in detail with your individual financial professional prior to implementation. Mitchell and Associates LLC is not affiliated with or endorsed by the Social Security Administration or any government agency. The content on this website is for informational purposes only and should not be used to make any financial decisions. Exclusive rights to this material belongs to GPS. Unauthorized use of the material is prohibited.